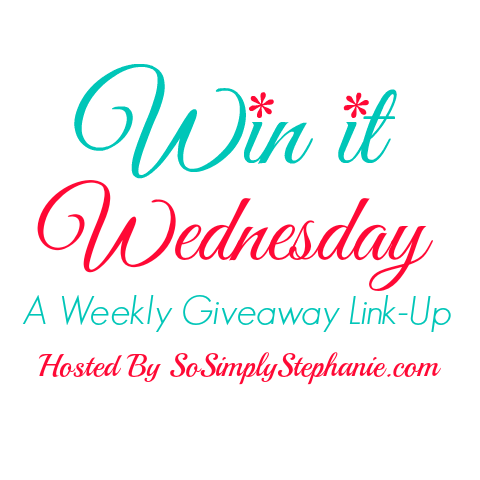 Welcome to Win It Wednesday #9! 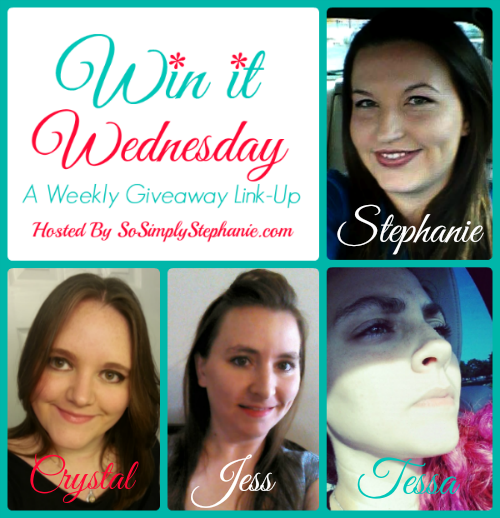 I have teamed up with a few amazing bloggers to bring you Win It Wednesday! What is Win It Wednesday? It is a link up that will have a collection of amazing giveaways. It will make it easier for readers to enter a lot of giveaways and it will be a place for Bloggers to share their giveaways. Now, who's ready for several awesome giveaways? Be sure to visit their blogs and social media to show them a little extra love for making this giveaway link-up possible! Also, if you have't already, be sure to check out the Grow Your Garden Giveaway #GYG! Social Exposure PR has partnered with 11 awesome home and garden product sponsors to bring you an AMAZING gardening giveaway worth over $535! One lucky winner will win all 11 prizes- including an SimGar UNO Container Gardening System, gardening tools, gift cards from Zulily and NOVICA to purchase some of their awesome gardening products and, so much more! SPONSORS, if you would like to have your product featured directly on the Win it Wednesday post for readers to see immediately, please contact Stephanie at: SoSimplyStephanie@gmail.com .